AMGmarket.com News/Source: Stuttgart – Mercedes-Benz sales are once again setting new records: Last month the brand had its best June ever. Worldwide, a total of 120,510 passenger cars (June 2010: 113,297) were delivered to customers, an increase of 6.4 percent compared to the same month last year, when a high sales volume was recorded. Thanks to the strong sales in June, the second quarter of this year was the highest-volume quarter ever; sales increased 7.2 percent to a total of 329,979 units (Q2 2010: 307,733). In the first half of the year overall, Mercedes-Benz thus sold more vehicles than in the first half of any previous year. From January to June, 610,531 customers (Jan.-June 2010: 556,691) decided to buy a Mercedes-Benz brand vehicle, an increase of 9.7 percent. Good news was also reported in the other Asian markets: In Taiwan (plus 45.0 percent) and South Korea (plus 16.6 percent) Mercedes-Benz surpassed the previous best marks in the first half of the year. This was also the case in India (plus 40.3 percent) and Russia (plus 70.6 percent). 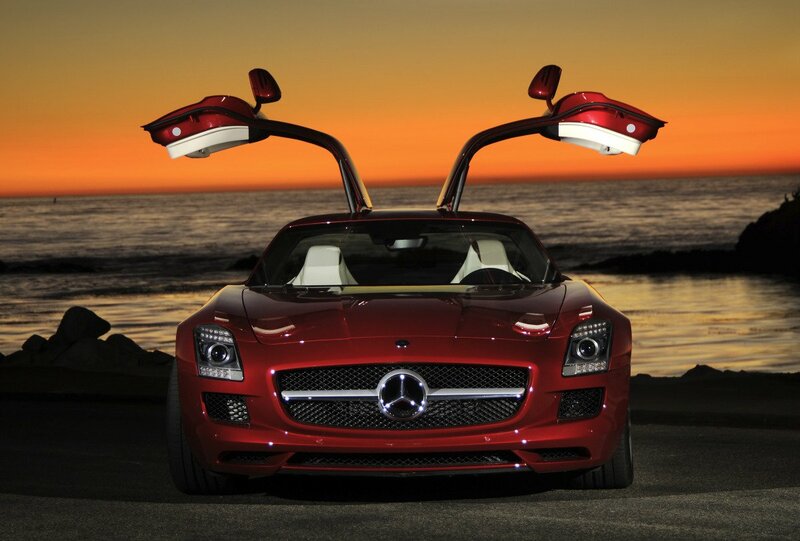 Mercedes-Benz sales in Brazil were up 34.7 percent compared to the first half of 2010. 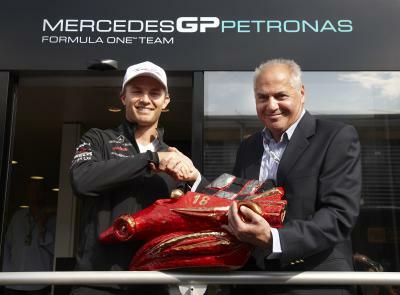 In June, Mercedes-Benz achieved the best month of the company’s history in Brazil and Russia. The brand was also very successful in its second largest market, the U.S. Sales were up 13.0 percent to 20,652 passenger cars in June (June 2010: 18,269). Deliveries to American customers totaled 110,926 units (2010: 103,674) for the first half of the year, an increase of 7.0 percent. 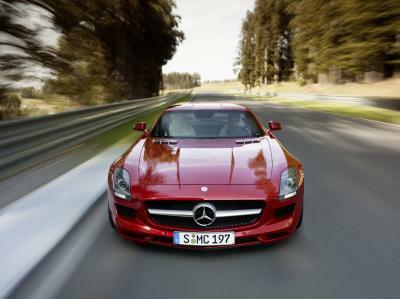 In Canada, Mercedes-Benz set a new record for the period of January through June (14,503 units, plus 1.5 percent). 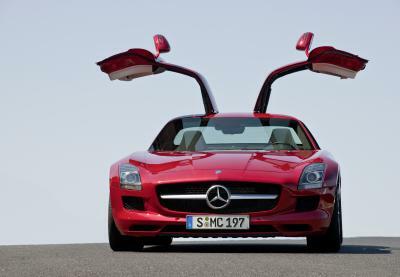 Mercedes-Benz remained the best-selling premium brand in Germany last month. Sales totaled 26,747 vehicles, nearly reaching the high sales volume of June 2010 (26,974). Since the beginning of the year, deliveries have risen slightly to 123,013 units (Jan.- June 2010: 122,458). In Western Europe (without Germany), Mercedes-Benz sold 153.830 passenger cars in the first half of 2011, a slight increase compared to last year (Jan.-June 2010: 152.332) – despite decreases in many of the total markets. There was especially strong demand for Mercedes-Benz vehicles in the U.K. (plus 11.7 percent), Belgium (plus 13.0 percent), and Sweden (plus 20.0 percent). 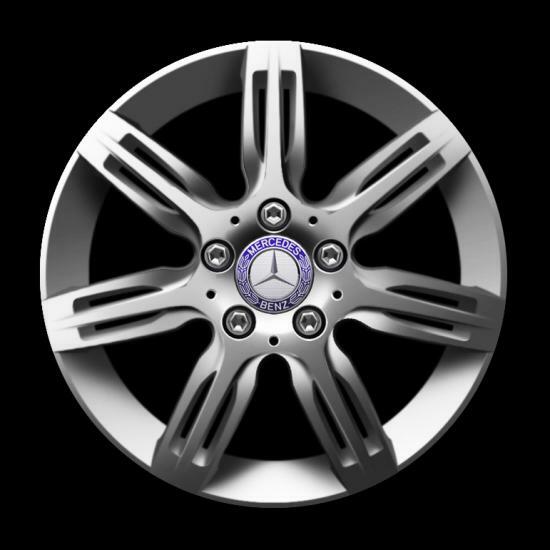 The new-generation C-Class, the S-Class sedan, and the SUVs were important growth drivers in the first half of the year. Since its introduction, the new generation C-Class sedan has been defending the leading position in its class – and did so once again in June. Sales in the C-Class segment increased 11.4 percent in the first half of the year; in June, they were up 18.7 percent. The C-Class estate, in particular, has recorded high growth since January (plus 38.5 percent). And the new SLK continues to be a strong performer: Sales of the car increased 23.9 percent in June. The S-Class succeeded in defending its position as the best-selling luxury-class sedan – in the month of June and in the first six months of the year, with a sales increase of 18.1 percent to 35,956 units since January. In the SUV segment Mercedes-Benz has set new records every month since the beginning of the year with sales rising by 30.7 percent to 118,629 units. Deliveries of the GLK were up 43.1 percent compared to the same period last year, and sales of the new generation of the R-Class increased by 67.5 percent. Shortly before the market launch of the new M-Class, sales of the vehicle rose another 13.2 percent. Also very popular was the G-Class with an increase of 59.7 percent compared to the first half of 2010. 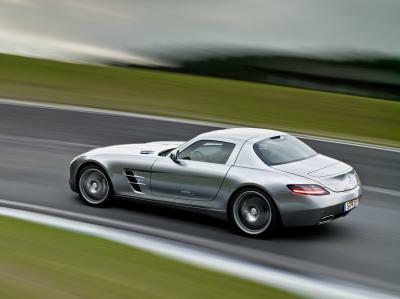 In the E-Class segment, Mercedes-Benz recorded growth of 8.0 percent in the first six months of 2011. Demand was especially strong for the E-Class convertible (plus 80.1 percent). The new CLS also performed very successful during the first six months of this year (plus 155.4 percent). The facelifted smart fortwo continues to set a dynamic pace. In June the two-seater posted worldwide growth of 7.9 percent, with 10,314 units delivered (June 2010: 9,560). Deliveries to customers worldwide totaled 54,801 units in the first half of the year (Jan.-June 2010: 50,723), an increase of 8.0 percent. In Germany, demand for the smart rose 19.2 percent to 15,729 units, making it number one in its segment in every month from January to June. Sales development was also very positive in France, where smart deliveries increased 11.4 percent in the first six months of 2011. In China the smart continues to write a dynamic success story: Since January, more than four times as many customers chose the two-seater as was the case in the same period last year, 5,493 vehicles were delivered (Jan.-June 2010: 1,204 units).